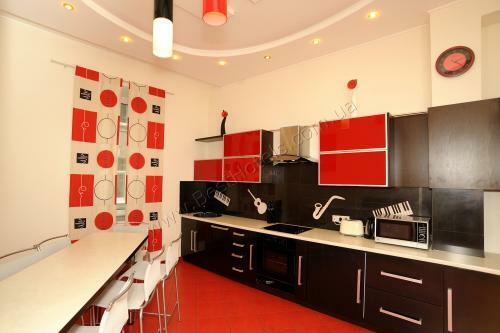 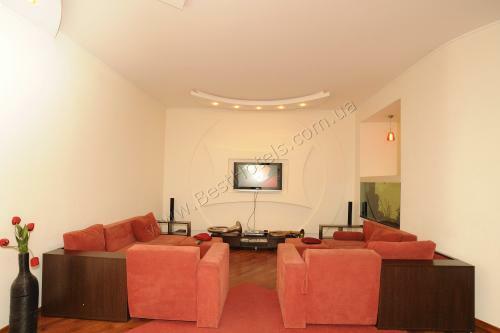 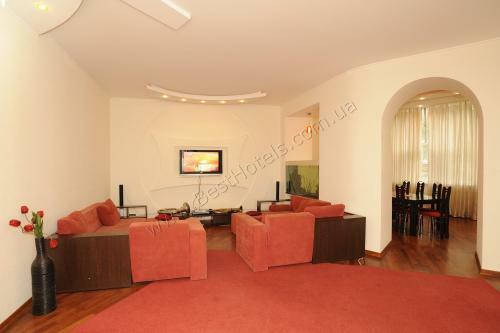 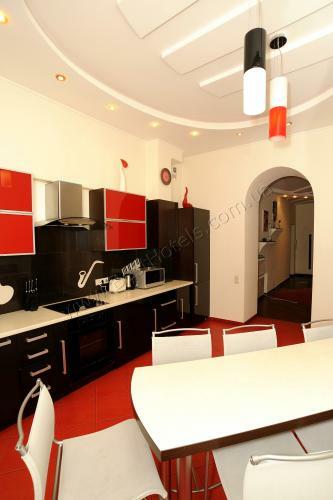 Excellent apartment of luxury in a house built before the Revolution. 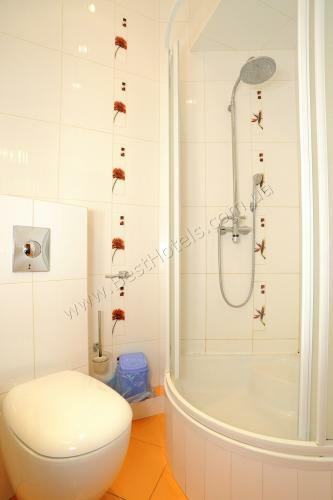 The apartment is renovated design, Italian furniture, three separate bedrooms, kitchen combined with spacious living room and a bright dining room, two bathrooms, one of which is equipped with double whirlpool bathand bath. 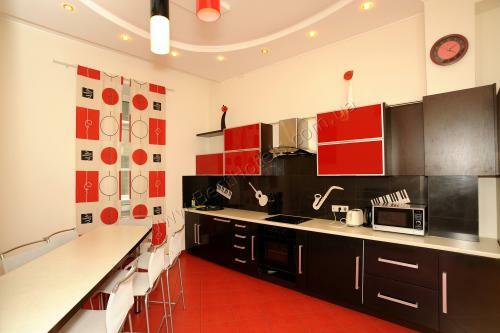 Italian cuisine, and of good kitchen equipment. 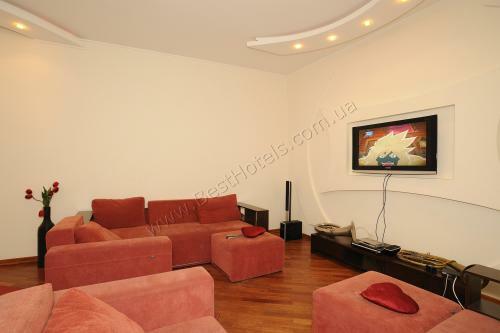 In each of the bedrooms - king size bed and sliding closet in the living room - home cinema and flat screen TV. 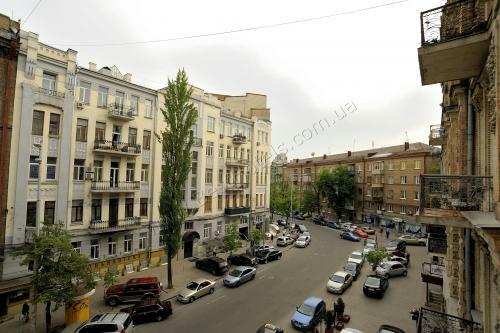 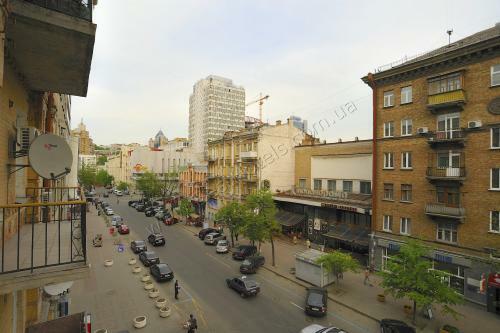 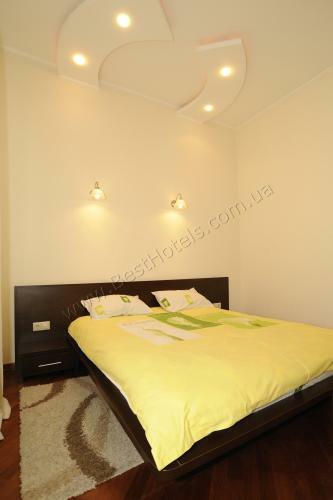 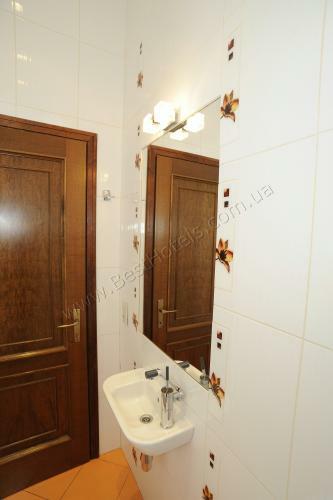 The house is located three minutes walk from the famous marketBessarabsky, in four minutes - from the central street of Kiev – Kreshatyk, close - Business Center "Parus". 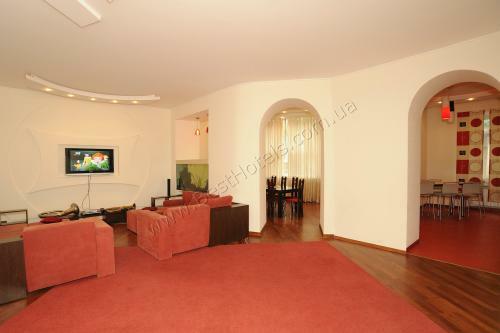 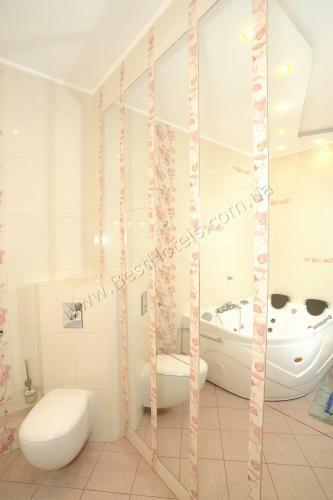 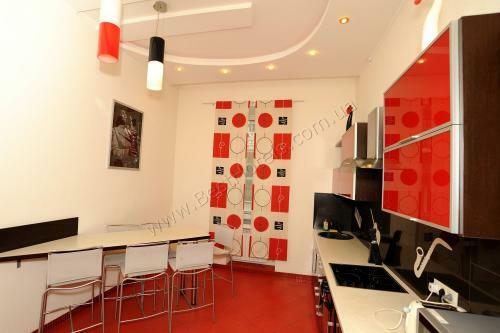 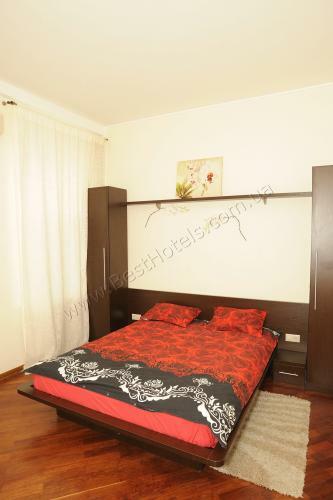 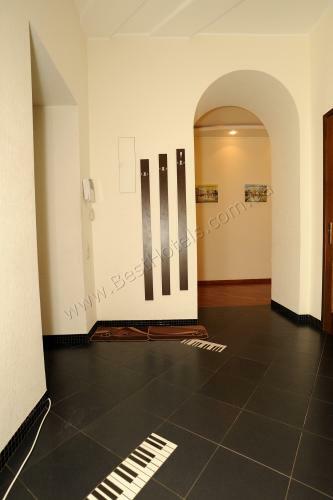 The apartment is fitted with four air conditioners, have all the necessary appliances, unlimited high speed internet.